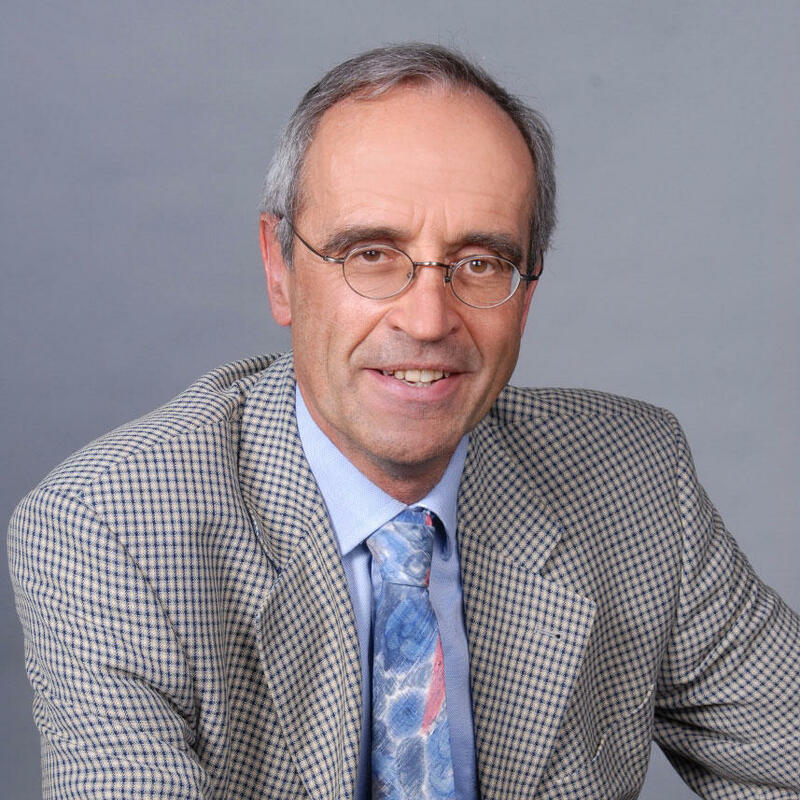 Stefan Schneiders is leading the Sales and Marketing department at Institut für Rundfunktechnik (IRT) since September 2013. He has more than 20 years of experience in telecommunications and media industry. Over the past two decades he has been involved as senior expert in the development of industry innovations such as Mobile TV, Mobile Payment, Information Security and Biometrics. Prior to his current position, Stefan was responsible for Mobile TV & Video solutions at Nokia Siemens Networks and Business Development for Mobile TV & Advertising at Siemens Networks. During this period, he acted as Board Member at the Open IPTV Forum (OIPF) too. Other positions at Siemens included acting as COO for the international consortium PayCircle and supporting the Open Mobile Alliances M-Commerce Working Group as Vice Chairman. He started his management career at Siemens acting as Head of Business Development for Information Security.